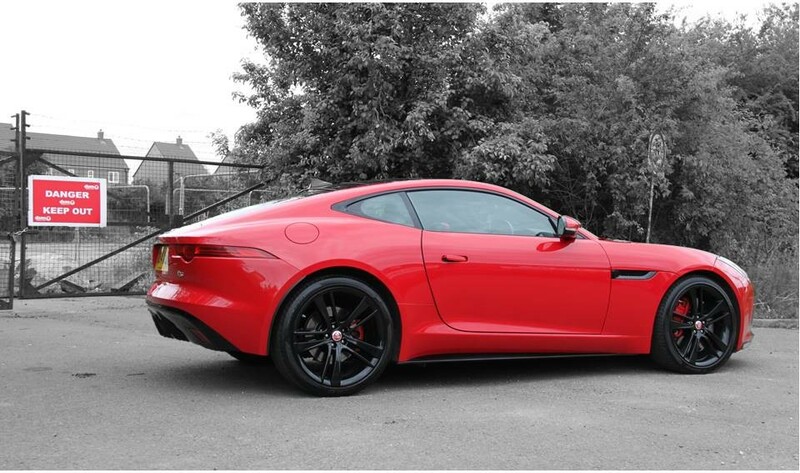 Jaguar F-Type V6 Upgrade : Take your Jaguar F-Type V6 tuning to the next level – level 480! 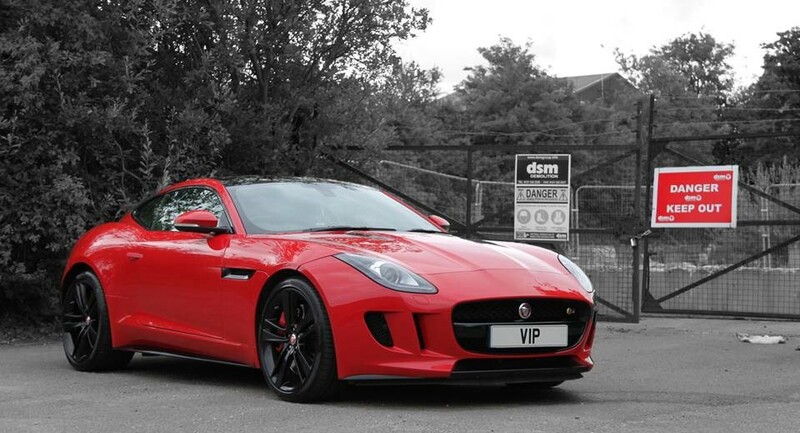 The VIP Design 480bhp conversion tuning and styling package for the V6 Jaguar F-Type – fully fitted. 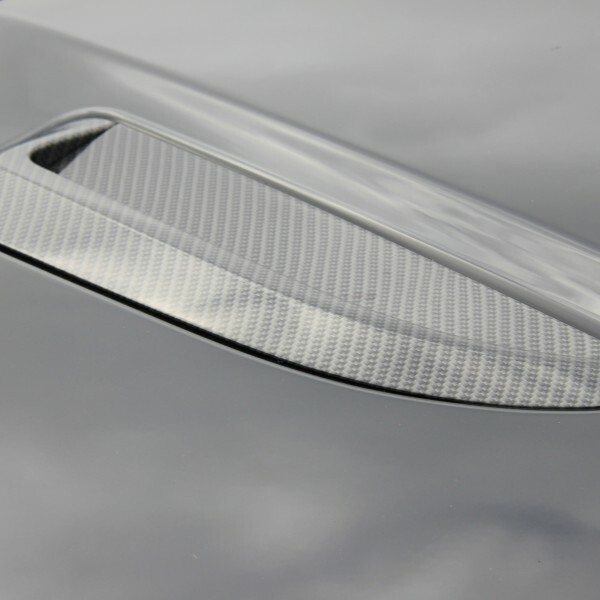 Carbon-fibre – carbon bonnet vents beautifully styled, left in polished carbon-fibre to be appreciated, an artistic balance for the eye candy element. Suspension springs – lowered 30mm all round. We like this – it improves the poise and stance and adds to the feline quality. 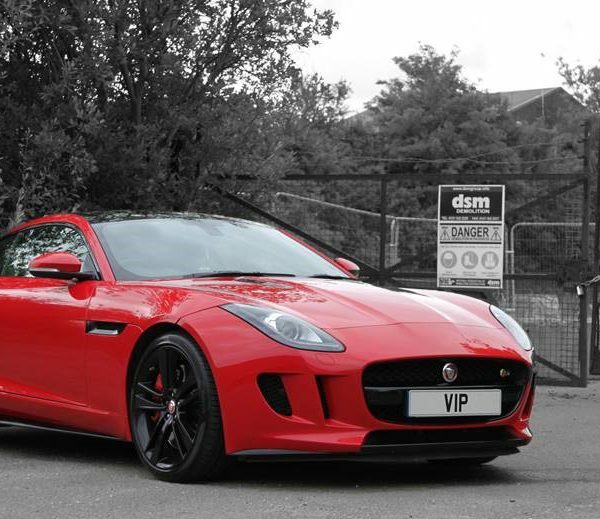 The VIP Design Jaguar F-Type 480Rx takes the VIP tuning to the next level, boosting performance further over the stock 380bhp to a rather responsive 480bhp! High-flow air filters achieve higher air-flow into the engine improving combustion and throttle. Power available is especially effective on supercharged engines. Charger cooling – supercharger charger cooling is increased by 25% keeping intake temperatures down and performance up. 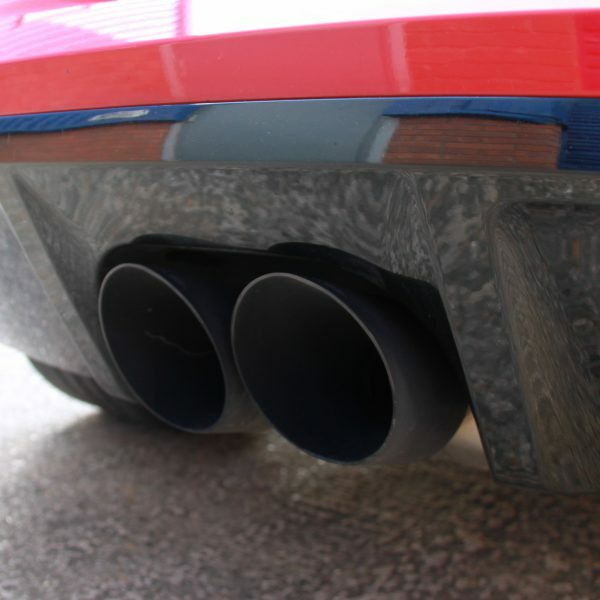 Remap/software upgrade – feel the difference! 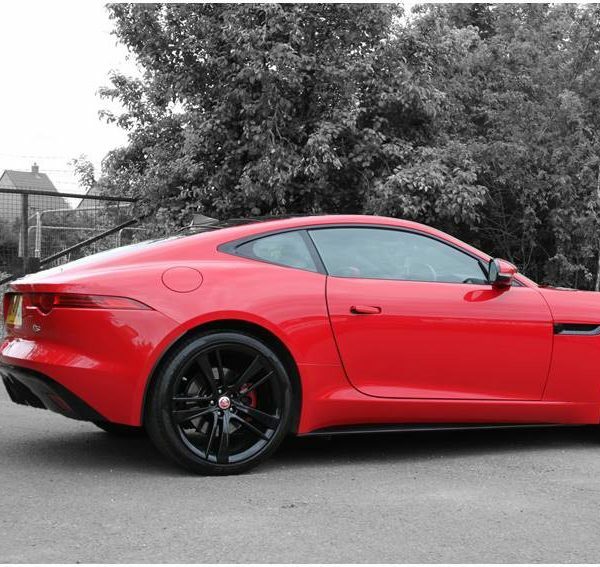 Taking power from the stock 380bhp to a really rather impressive 480bhp – it’s not subtle and it’s probably the fastest Jaguar F-Type V6 anywhere. 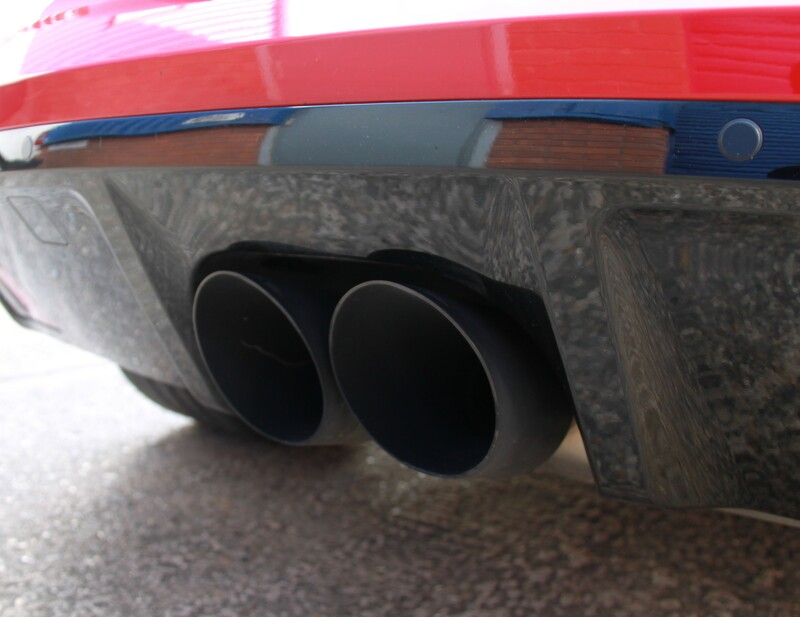 Extra purr-appeal – time to make some noise! 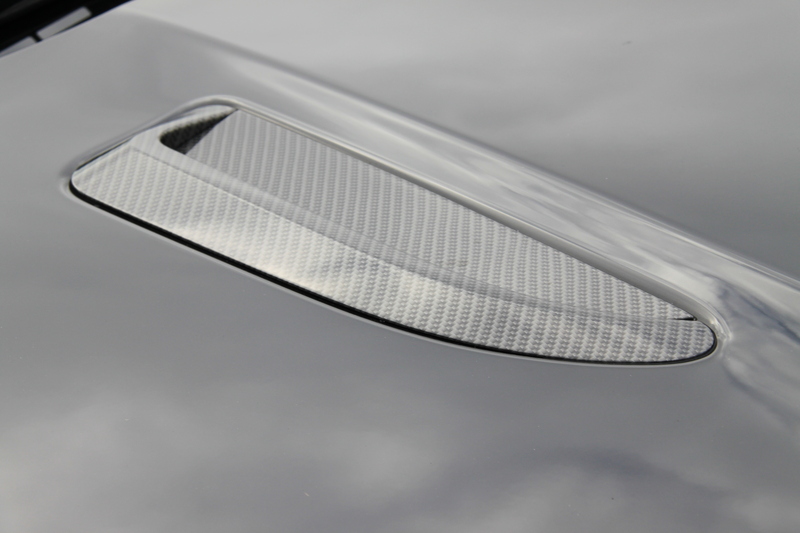 The Jaguar F-Type V6 Upgrade Price includes fitting at VIP Design’s headquarters in Warwickshire.